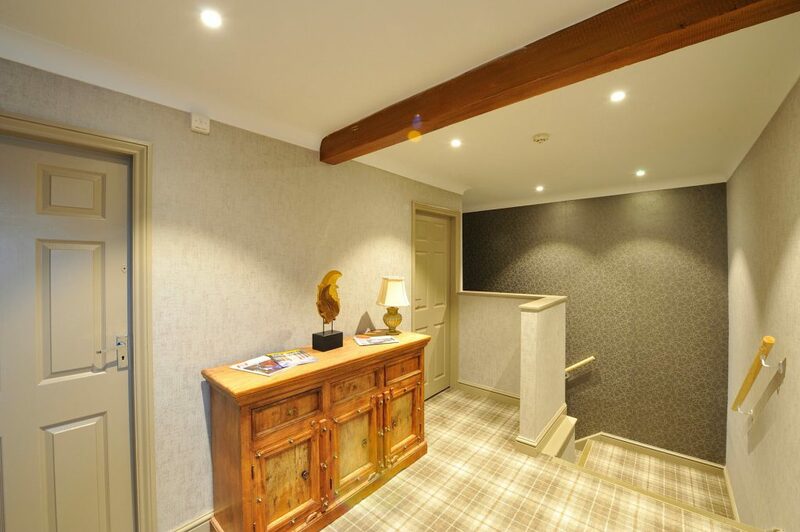 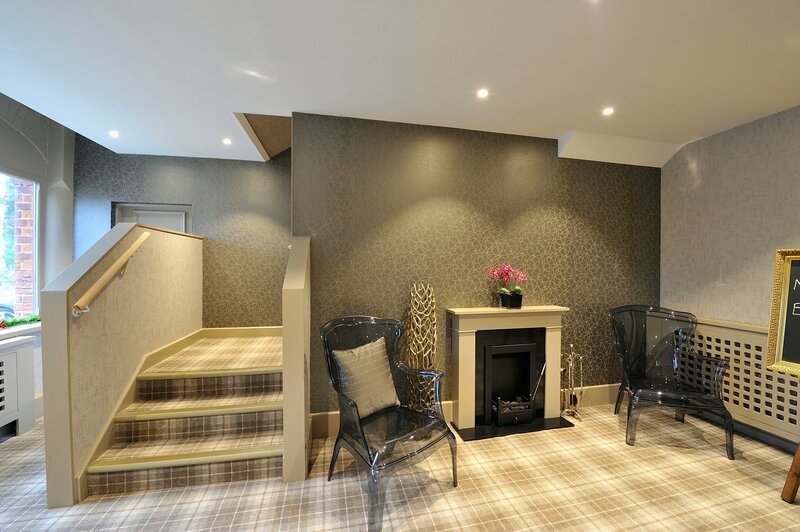 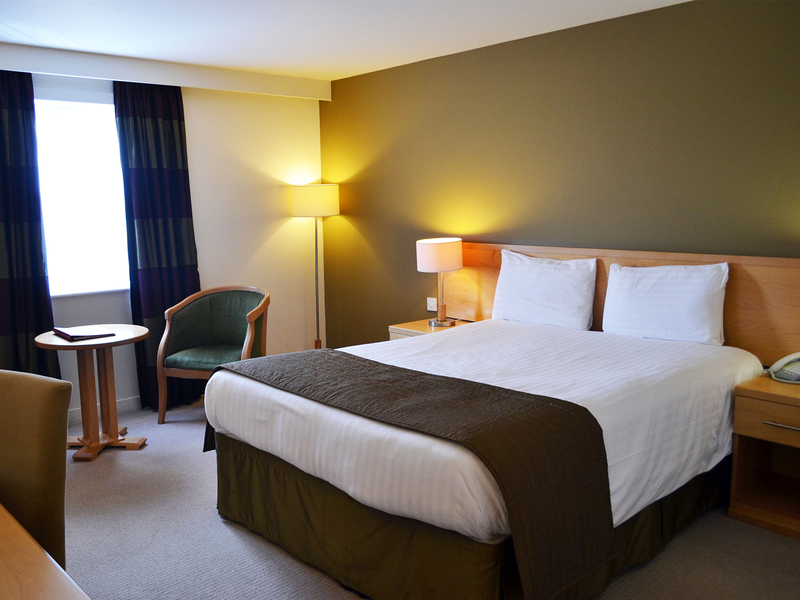 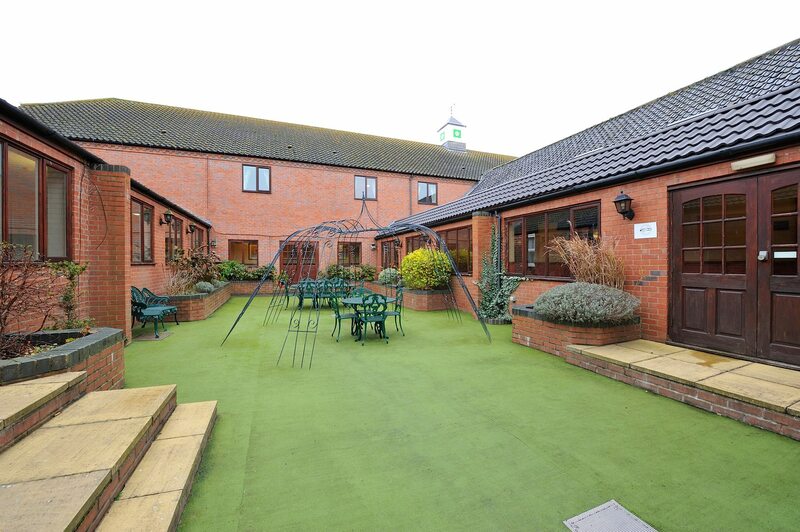 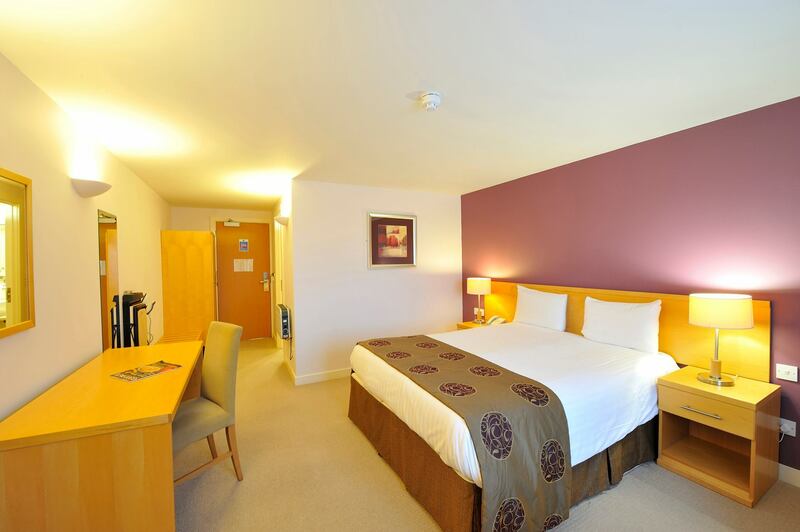 one mile from the A1, The Olde Barn Hotel is a perfect location for accommodation in Grantham. 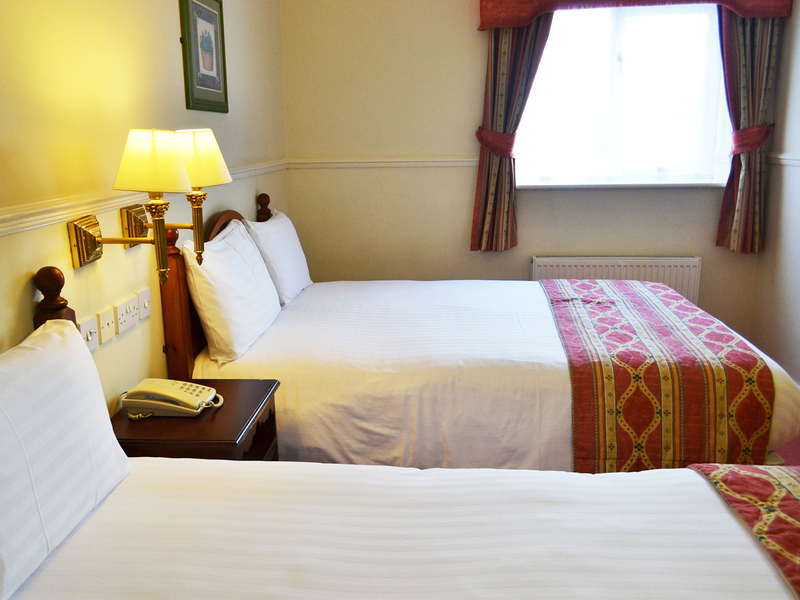 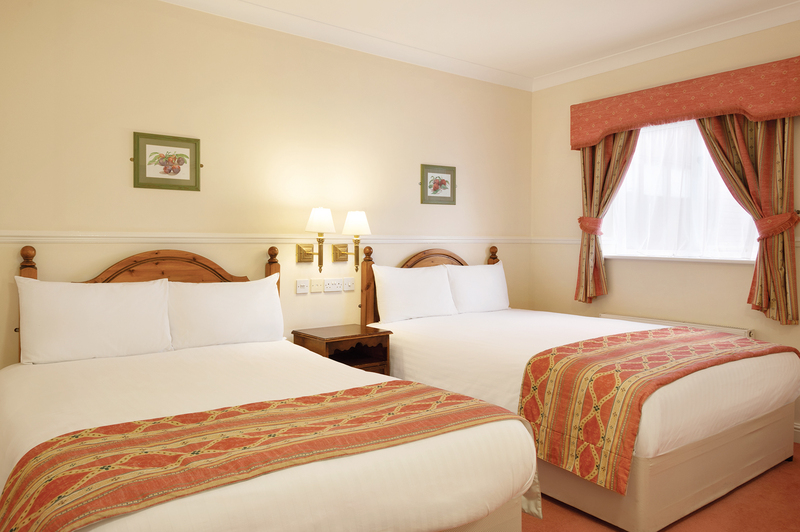 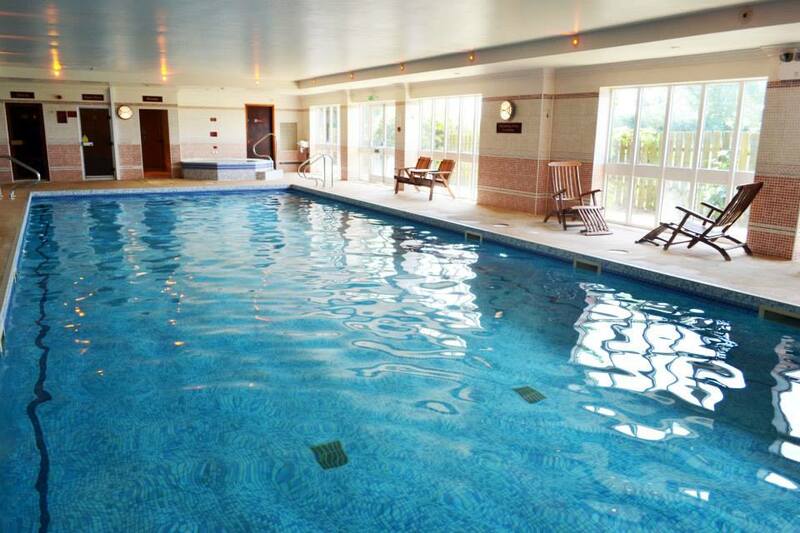 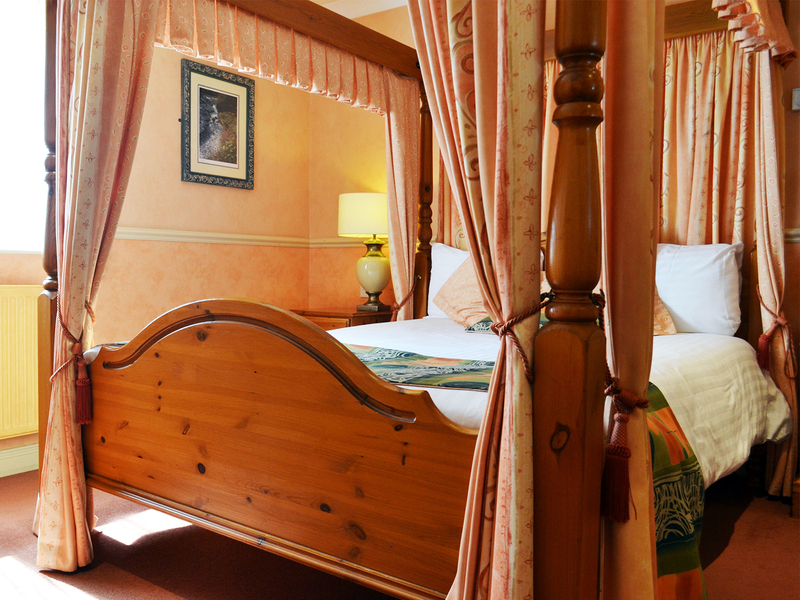 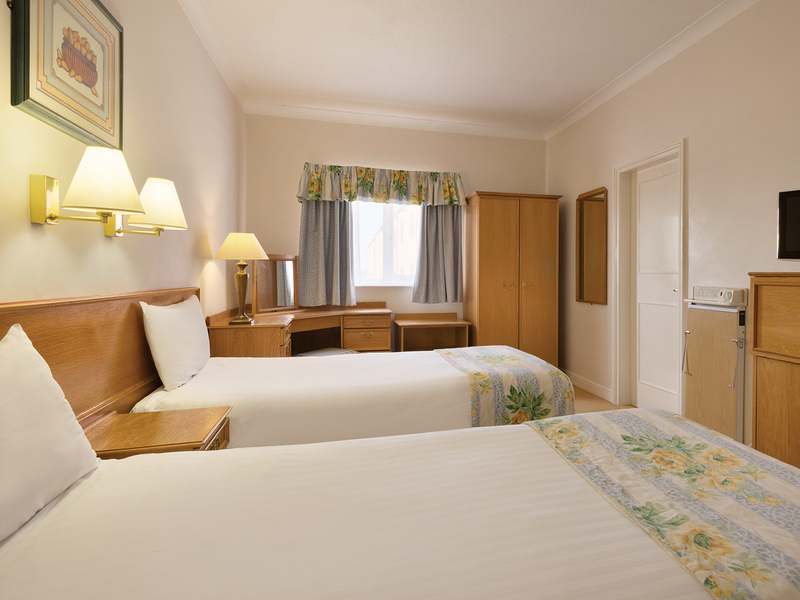 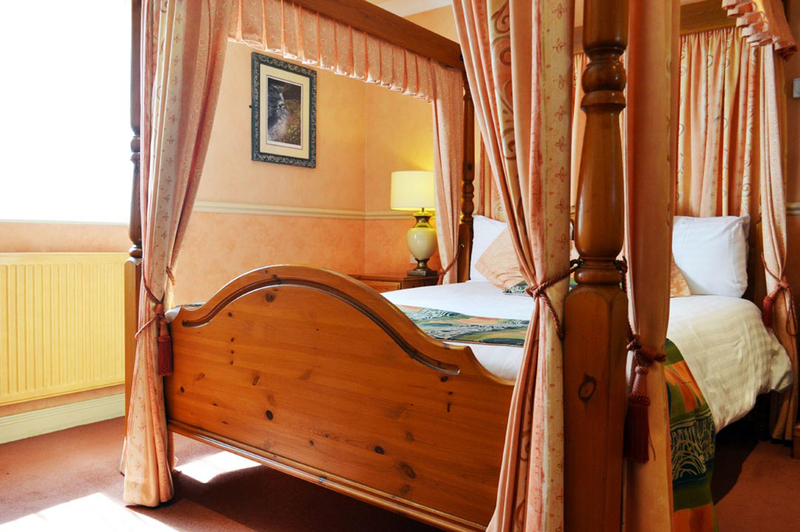 Our charming rustic hotel is set in the beautiful countryside of Grantham in the heart of England. 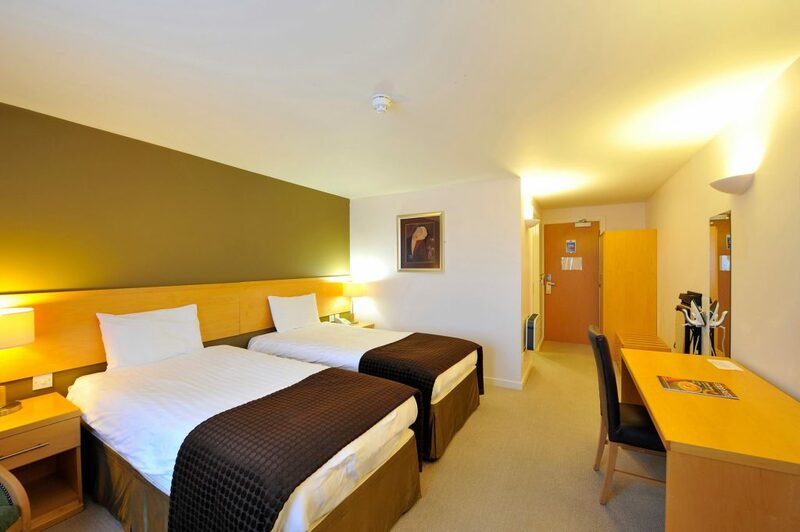 Perfectly located with excellent accessibility for those all important business conferences and meetings or for exploring the area’s many cultural sites and attractions. 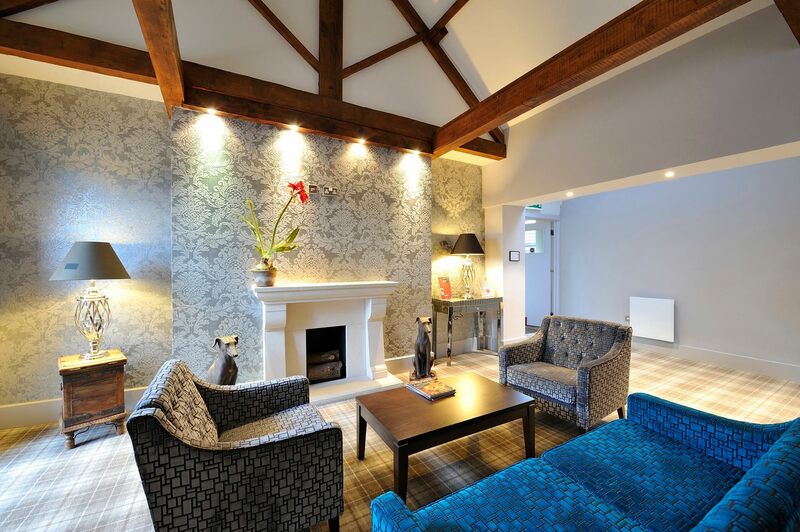 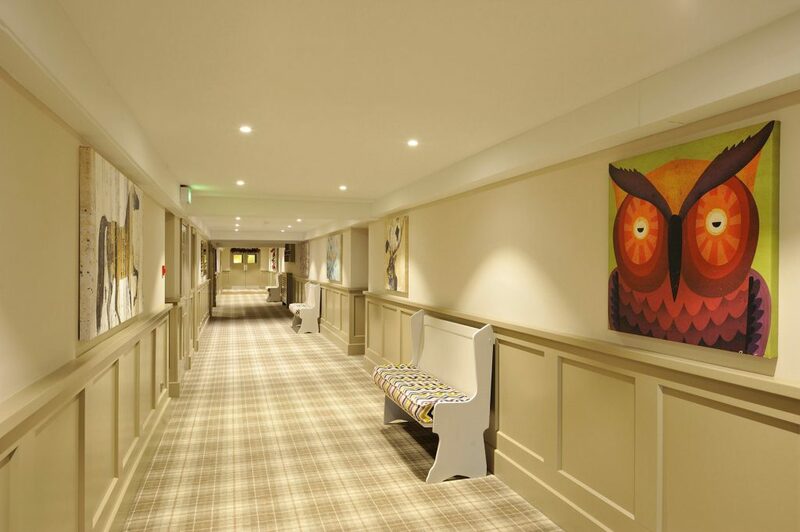 The Olde Barn Hotel is particularly well-suited to delegates residential conferences in or near Grantham. 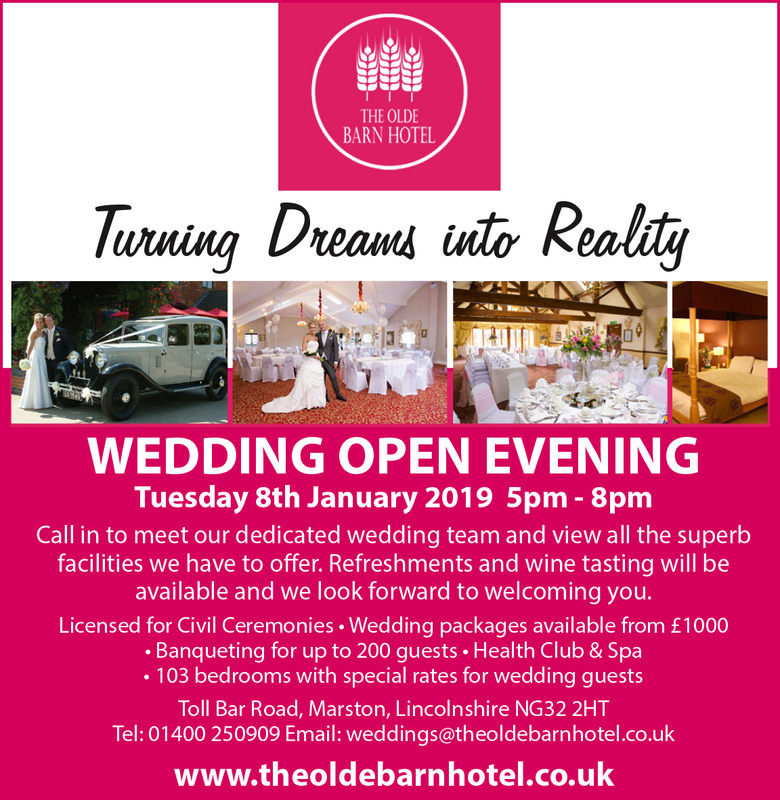 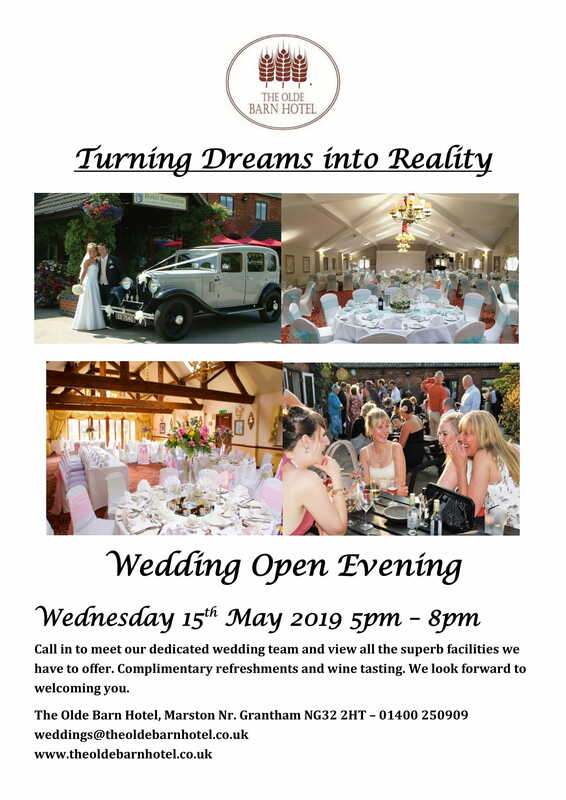 Comfortably furnished and tastefully decorated rooms, atmospheric restaurant, contemporary bar, comfortable lounge and Health Club make us an idyllic retreat or venue for a memorable wedding, civil ceremony, birthday or anniversary celebration. 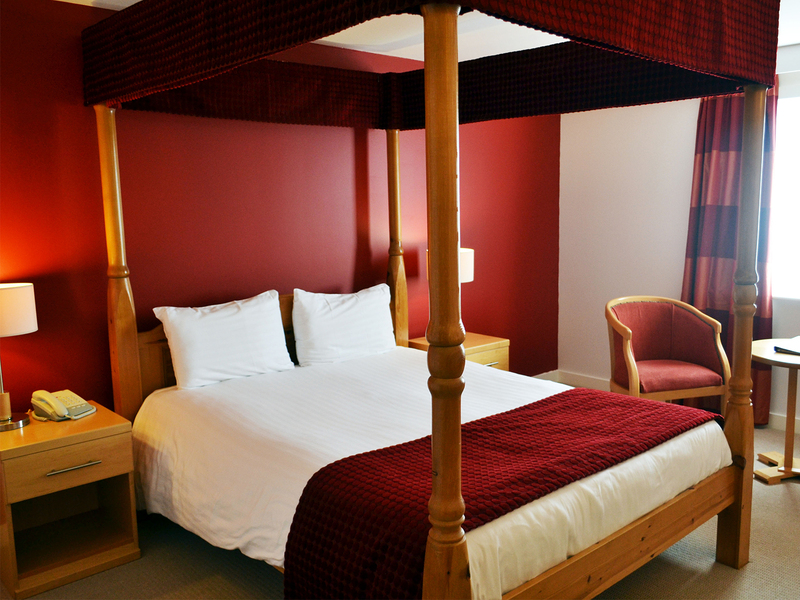 Our cleverly designed rooms come with everything you need for a comfy stay including tea tray, ironing facilities and free wi-fi. 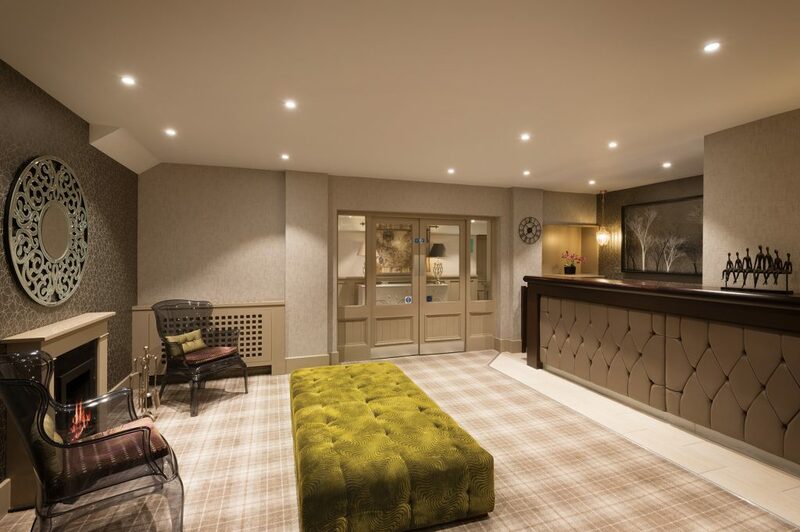 Whether you’re staying the night, popping in for a coffee, setting up camp with your laptop or joining us at one of our events, our lounge and bar are all-day destinations, open to one and all, serving coffee, food and drinks from morning ’til late.